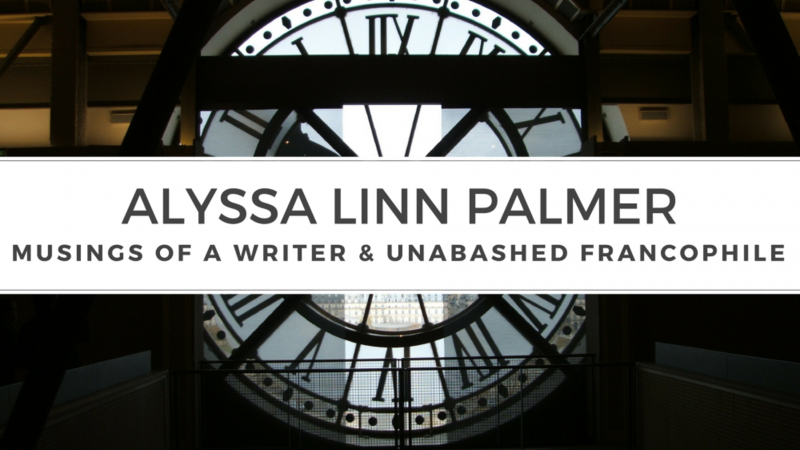 This entry was posted in Book Reviews and tagged france book tours, guillotine, history, marie antoinette, prison, queen of france, will bashor by Alyssa Linn Palmer. Bookmark the permalink. 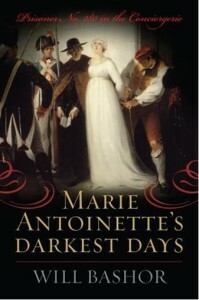 Many historicals about Marie Antoinette novels, and non-fiction since she was fascinating and larger than life.